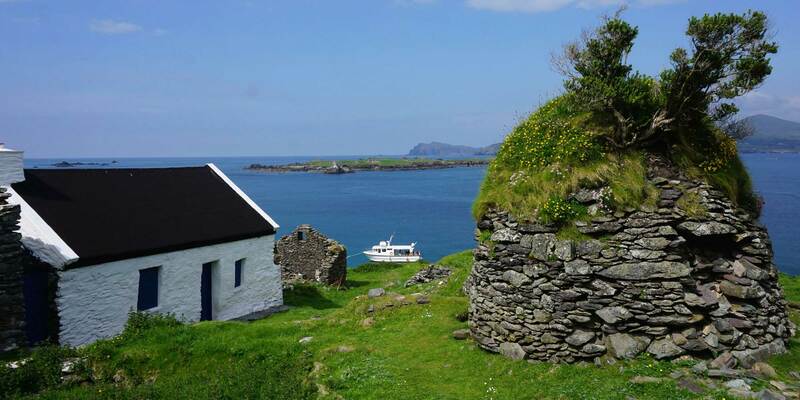 New for 2019 - Dingle to Skellig Michael Boat Trip! 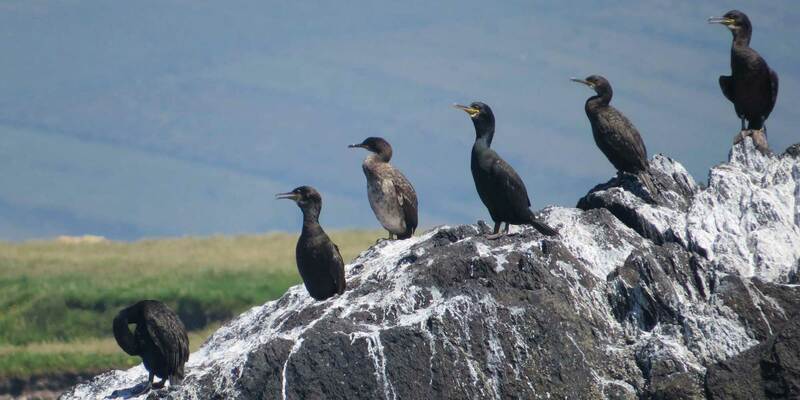 Our latest trip for 2019! 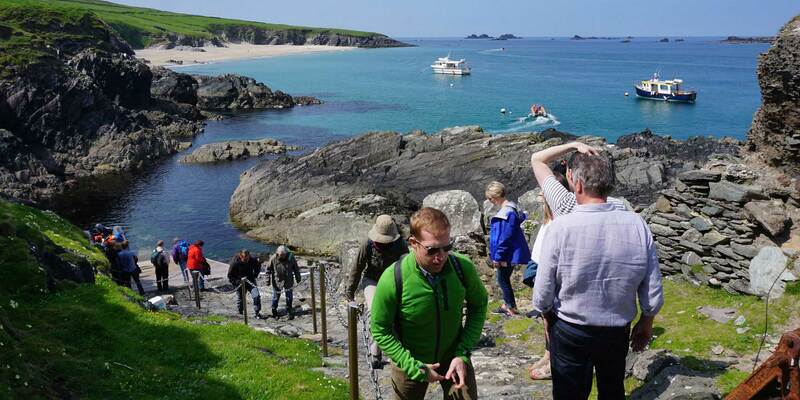 A boat trip from Dingle to Skellig Michael. 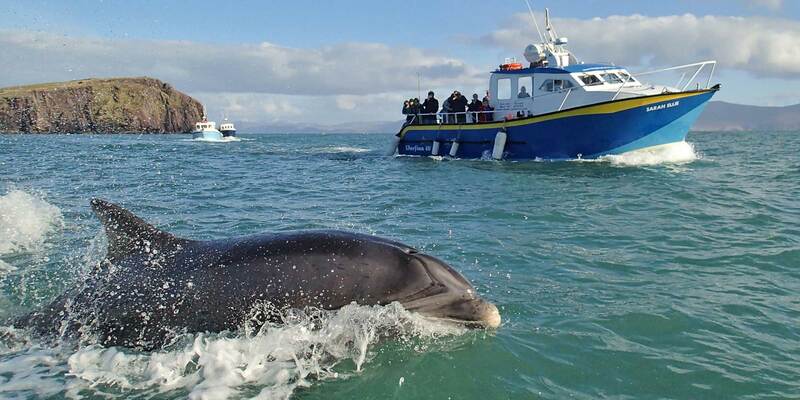 Located at the Yacht Marina in Dingle, Co. Kerry, Dingle Boat Tours provide a wide range of boat trips for visitors to enjoy our beautiful coastline and islands. 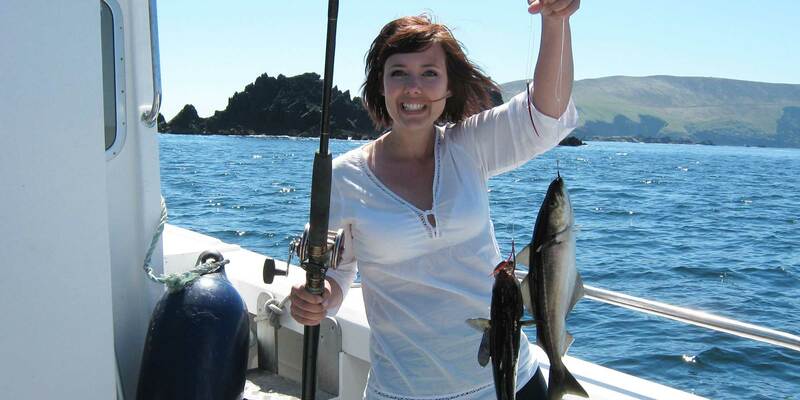 These include Sea Angling, Dingle Harbour Tours, Blasket Island Eco tours, Blasket Island ferries, Fungie trips and Private Charters. 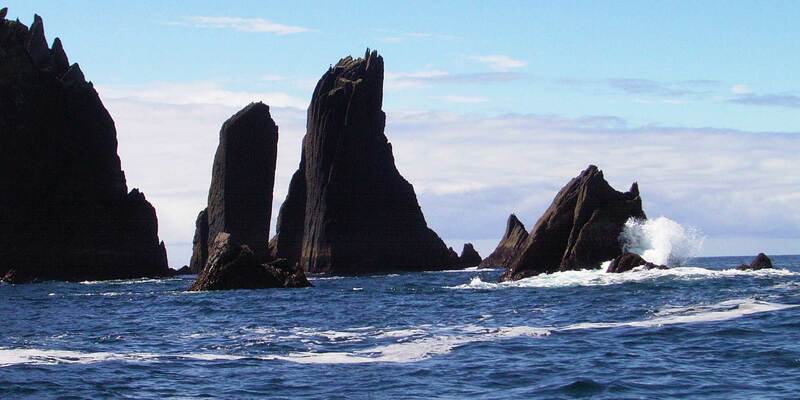 Call into us at our shop by the Marina in Dingle (for directions see location link at bottom of page) to see how we can get you on the water.